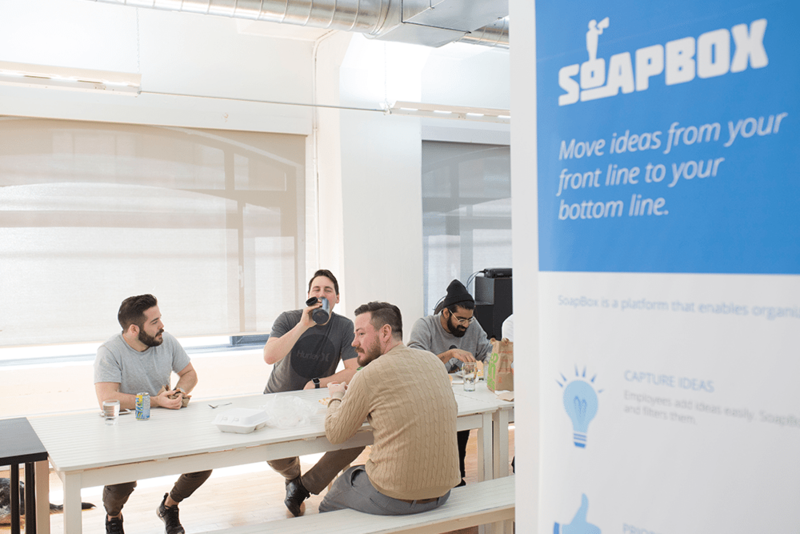 In our continuing Toronto’s Top Startup Jobs series — profiles of some of the top startups in Toronto on the hunt for new talent — we feature SoapBox, a fast-growing company that is currently looking for a content writer and a marketing web developer and designer. Want to join a great team? Advance your career? Read on! Around half of workers think most meetings don’t accomplish much. SoapBox, a Toronto-based tech venture, is trying to fix that. Founded in 2010, SoapBox has built the first employee engagement platform designed to help managers – rather than the HR department – engage better with teams. Its app and digital assistant help managers and employees have more productive one-on-ones, team meetings, town halls and project debriefs. Used at more than 500 companies, among them major corporations like BMO and Coca-Cola, its software integrates with Slack, Google and Microsoft products and contains tools that help managers create agendas in advance, share quality feedback and follow up on important points. 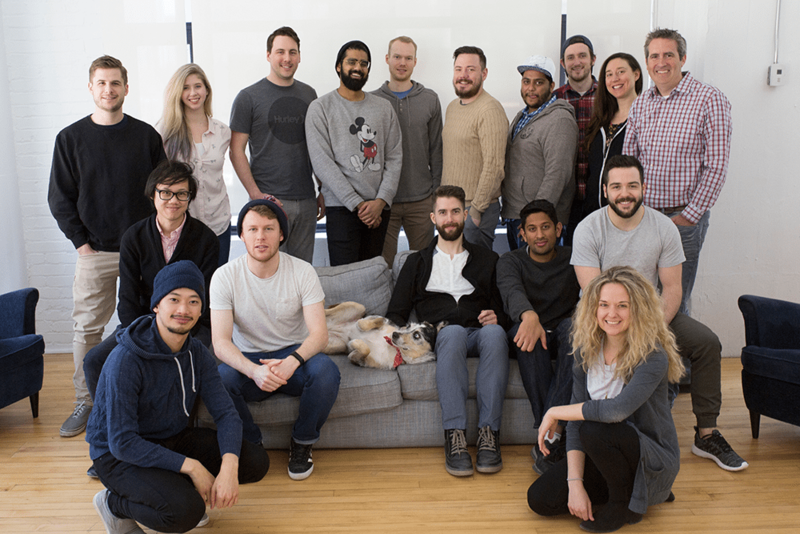 Soapbox currently has 23 staff and is looking to expand its team at its location in Toronto’s entertainment district with marketing and writing roles. So, if you want to work at a growing tech company where you can learn new skills to advance your career, read on. No meetings about meetings. Ever. SoapBoxers have diverse backgrounds. Maren Sigson, one of the company’s most recent hires, was working as an actor before taking a coding bootcamp and landing her job as a front-end web developer. But what the company does look for in all its potential recruits is a T-shape: a breadth of understanding across the board, and a depth of knowledge in a specialized area. SoapBox has an intense recruitment process, so if you’d like to throw your hat in the ring, be prepared to show your skills in problem-solving sessions at a white board and to impress the company’s recruiters during several rounds of interviews. SoapBox is run by a small, scrappy team where ideas count more than hierarchy. 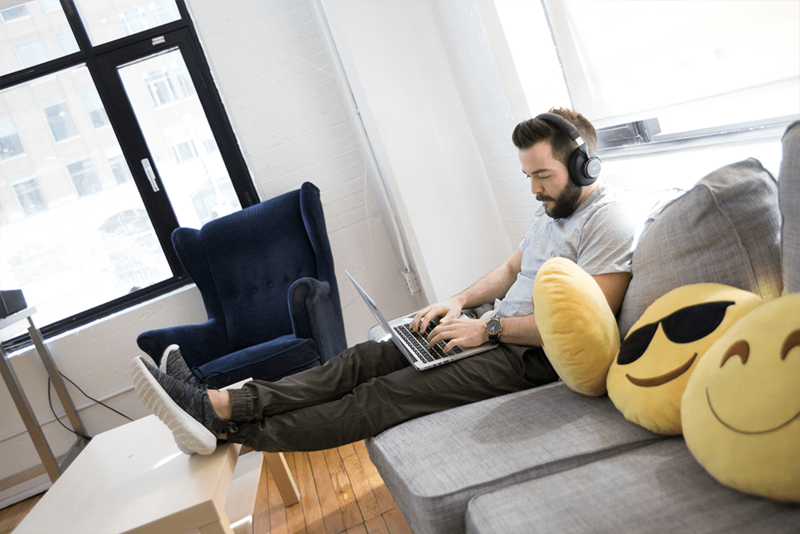 The company encourages employees to take a holistic view of the organization and help each other cross-functionally – a philosophy that enables fast career growth for those up for a challenge. “If you have a unique perspective on a problem, you can jump on that and be the person to lead it in your team. That’s how you move up,” says Gora. SoapBox really digs great non-humans too. Each team has its own animal mascot – the development team are the ravens, sales are the wolves and customer service are the bears. And on any given day, there are a few real animals roaming the office, too. 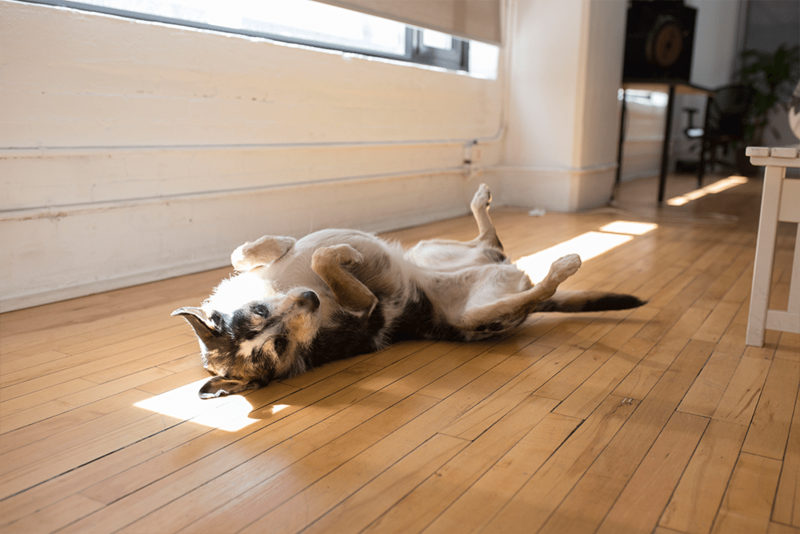 Four or five employees regularly bring their dogs into SoapBox’s pet-friendly offices. To keep staff engaged, there are a range of team-building activities that employees can choose from-something for everyone. There’s regular after-work drinks on Thursdays, video game night on Tuesdays, and every few weeks there’s a team breakfast – last time the head of engineers made pancakes. There are also activities like bowling and go-carting. And every summer the whole company heads to Algonquin Park for two days of canoeing, mountain biking and hanging out on a dock.